Police are hunting a teenager after an 11-year-old boy was assaulted in a St Albans park. Following an argument with another boy, the victim was slapped around the cheek which police say left a red mark. 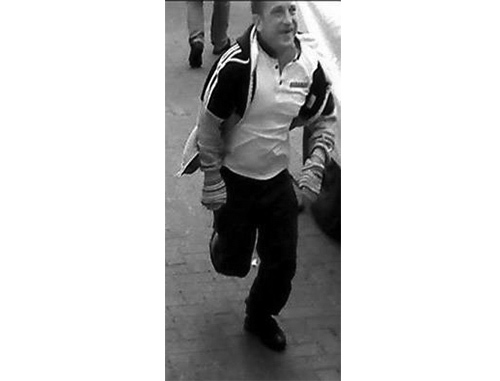 The offender is described as a white boy, aged around 15 to 16 years old with blond hair and he had an earring. He was wearing tracksuit/jogging bottoms and had a bag over his shoulder. He was also riding a bike with blue handlebars. PC James Keene, who is investigating, said: “I am appealing for anyone who saw what happened to get in touch. The incident happened during a busy time in the park after school so there should hopefully be people who saw what happened. “A member of the public stopped to help the victim but their identity is unknown at this time. I would like to appeal to this person to get in touch as you may be able to help with our enquiries.